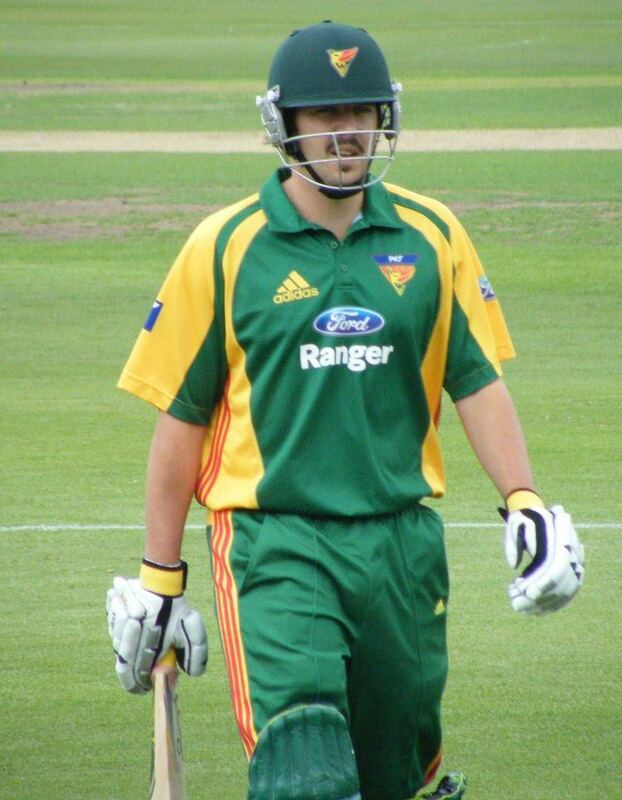 Brett Geeves (born 13 June 1982) is an Australian retired cricket player, who played for the Tasmanian Tigers in Australian domestic cricket, and for the Glenorchy Cricket Club in Tasmanian club cricket. 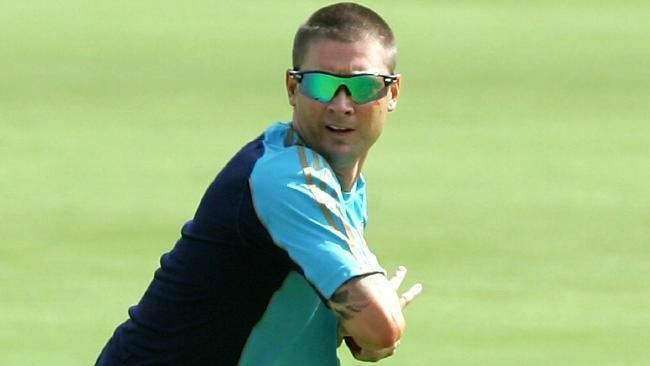 He was also selected by the Delhi DareDevils in the Indian Premier League. 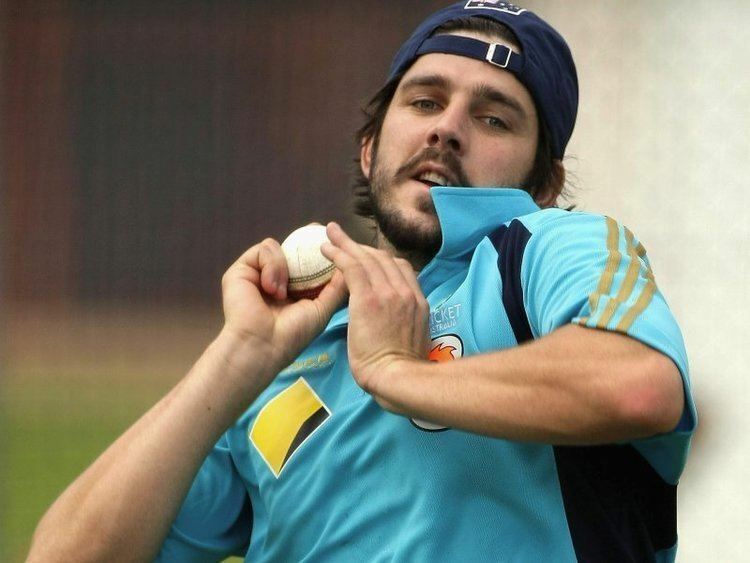 Primarily a right-arm opening bowler, Geeves developed into a solid lower-order batsman. 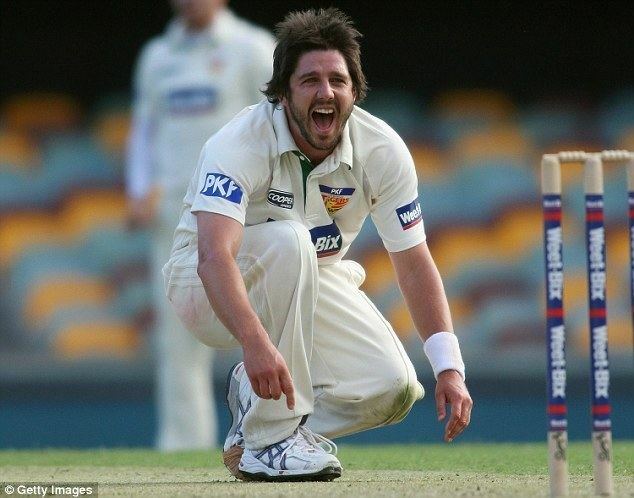 In 2011, he was forced to retire from interstate and international cricket due to a series of back injuries. He is a now a journalist and commentator. 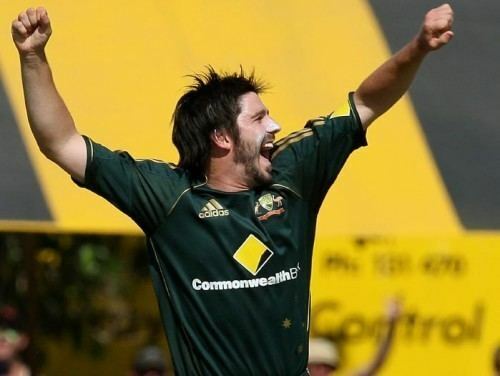 Geeves made his One Day International debut against Bangladesh on 30 August 2008, taking 2 for 11. 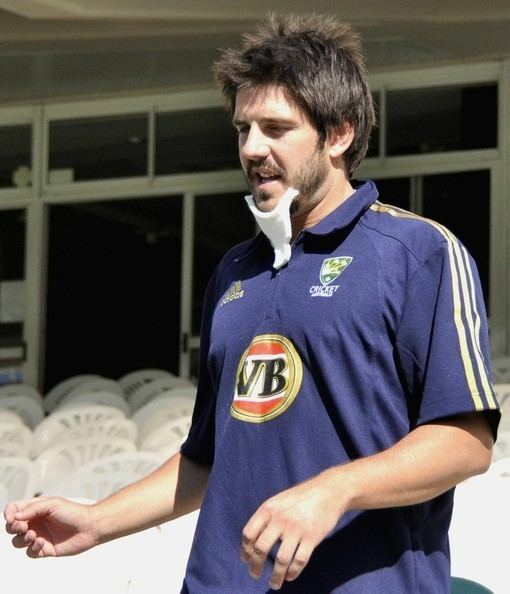 On 2 March 2009 Geeves was called up to the Australian squad touring South Africa after Doug Bollinger suffered an abdominal-muscle strain while training in the nets.